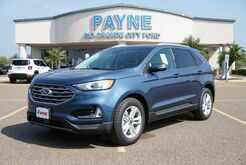 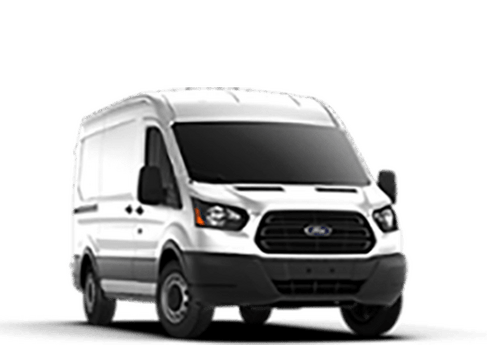 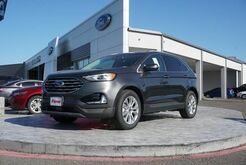 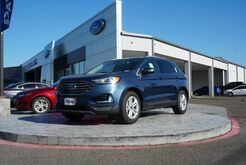 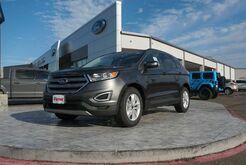 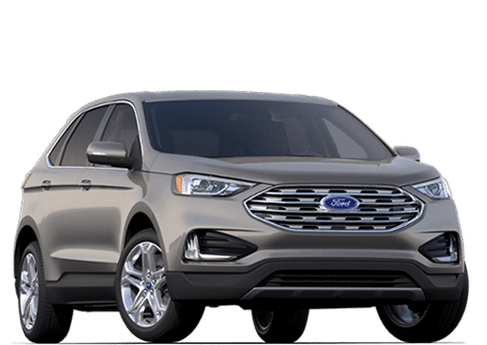 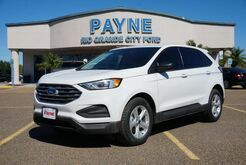 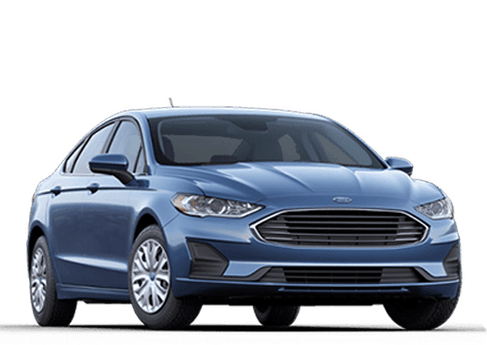 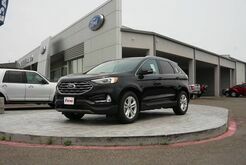 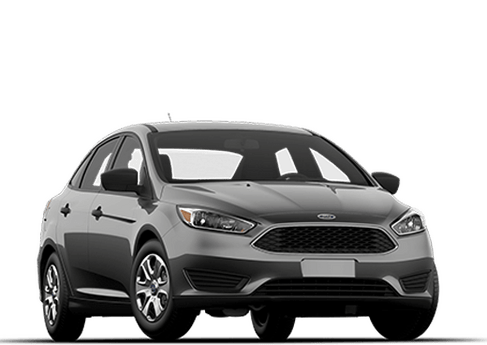 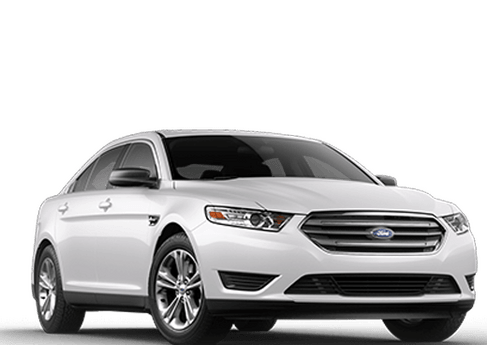 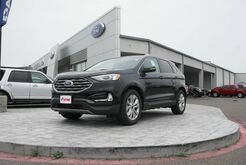 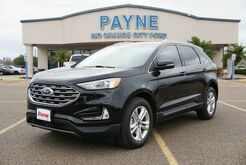 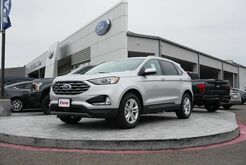 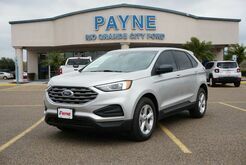 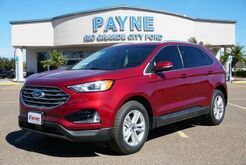 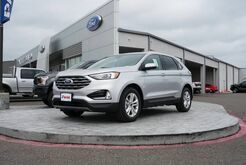 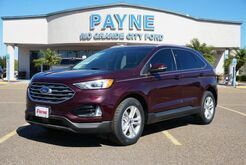 A stylish exterior, luxurious interior and reliable performance combine to create the elegant Ford Edge, available at your Rio Grande City Ford dealership. 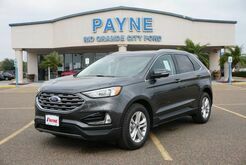 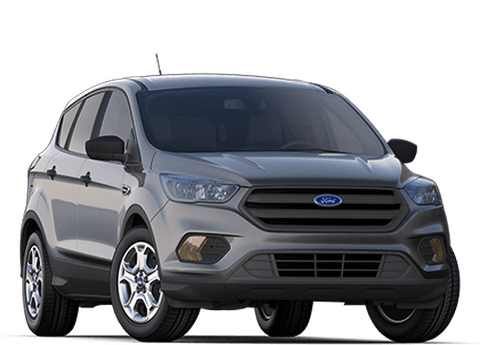 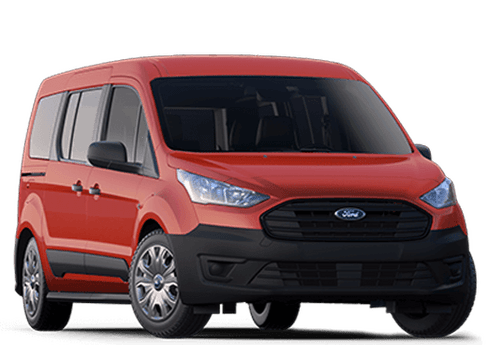 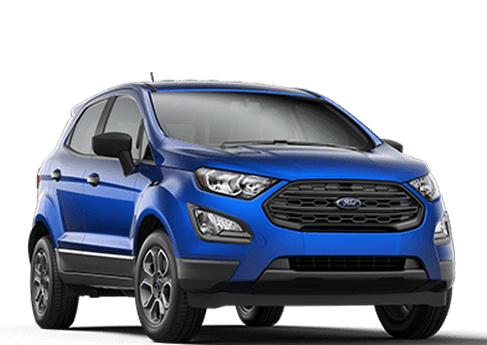 Built with comfort in mind, the Edge is a sleek SUV that boasts plenty of power, and a range of safety features that promote superior safety. 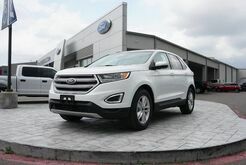 A 5-Star Safety Crash Rating, Enhanced Active Parking Assist, Adaptive Steering and Intelligent All-Wheel Drive are just a few of the perks you can expect to find when you buckle up inside a fierce Ford Edge. 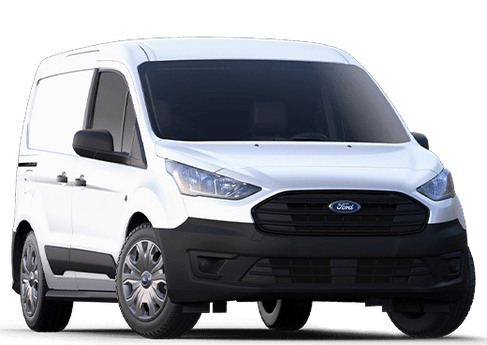 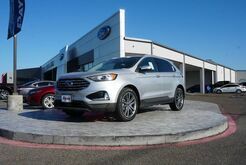 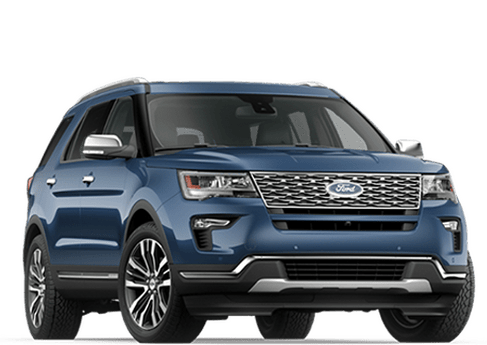 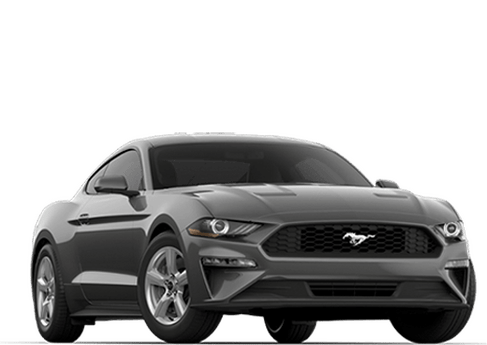 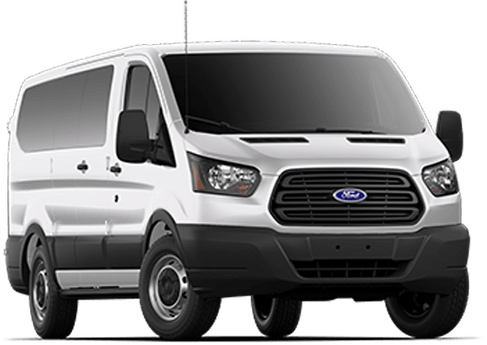 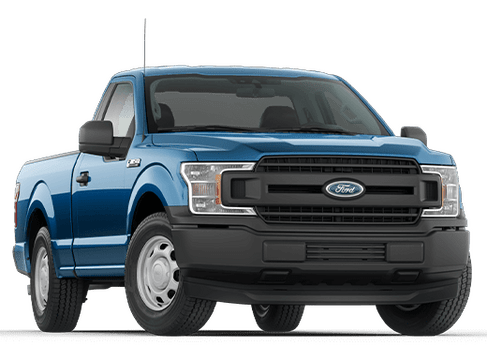 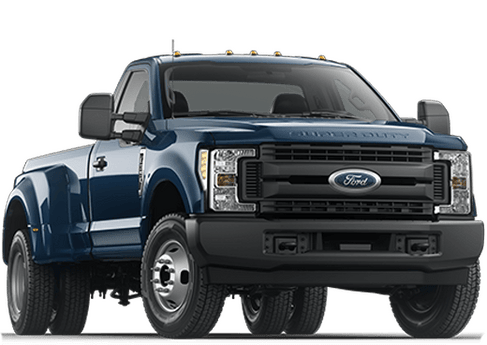 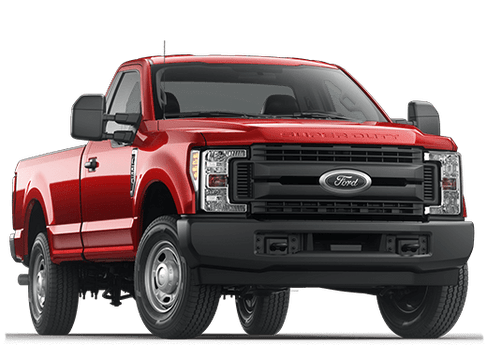 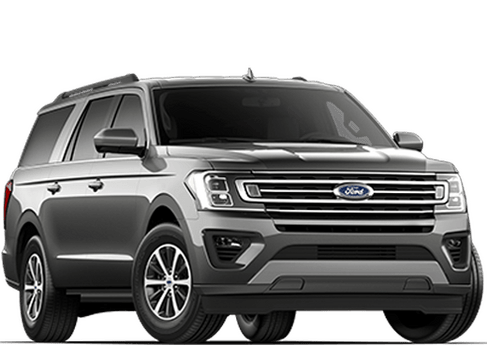 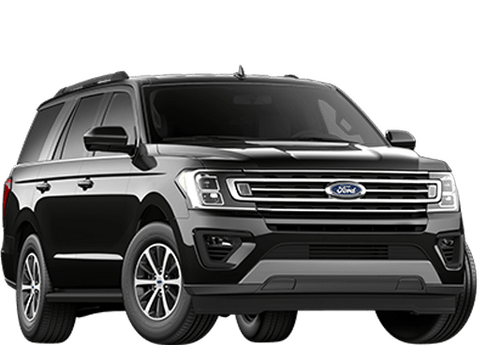 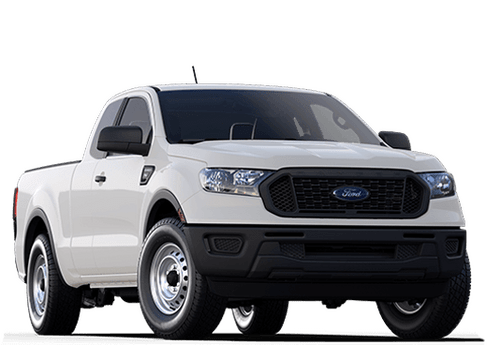 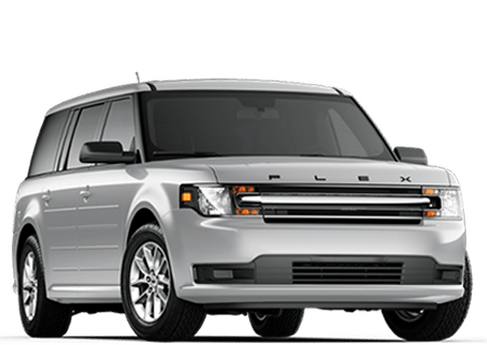 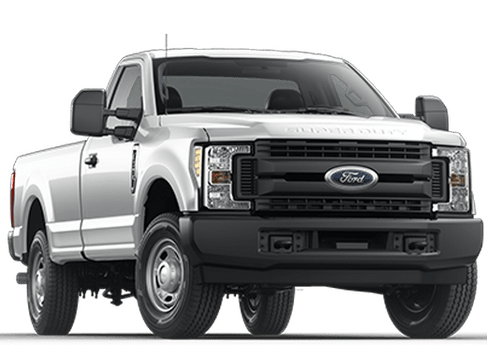 Take this model for a spin when you visit our Rio Grande City Ford dealership, or try out the famed Ford Explorer. 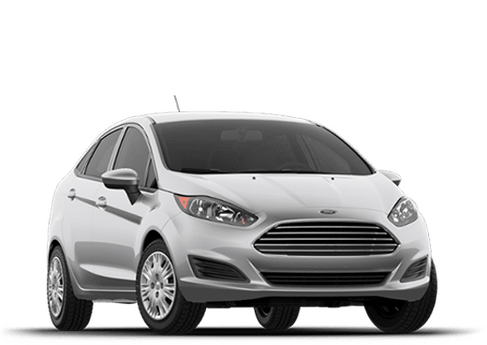 You'll find a wide range of impressive SUVs and crossovers, plus excellent customer service when you stop by our RGC dealership.